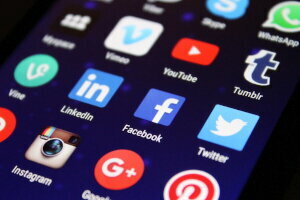 Social media can be your friend or your foe in your job search, depending on how you use it. 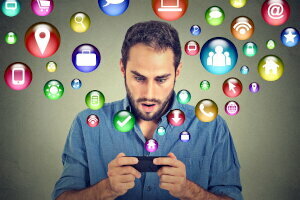 While you’ve likely be using social media for, well, social reasons, it has the power and reach to greatly expand your job search, if used appropriately. Tip #1: Clean up your accounts. Make sure that all of your social media accounts are scrubbed for viewing by both potential employers and your network contacts. Imagine you are an employer viewing your account and it will become fairly clear what is in and what is out. Tip #2: Change your perspective. Instead of viewing your social media accounts as a way to share pics of your latest adventures, think of it as a networking tool. Most college students and recent grads cringe at the thought of networking to find a job. Yet you already have a network of family and friends who are ready and willing to help. You just need to engage them professionally rather than personally. Tip #3: Get professionally connected. 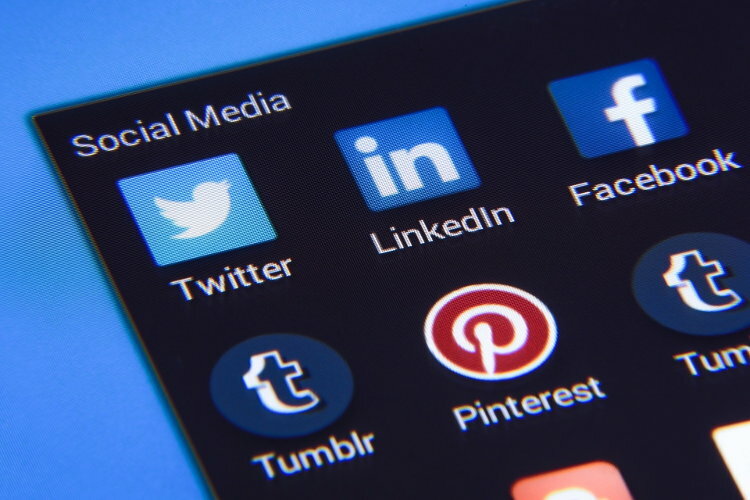 Make sure your social media accounts also include LinkedIn, which was designed to connect you with other professionals. If you are new to LinkedIn, start by connecting to people you know, then extending to the second level network (whom they know). This is Networking 101. It’s not who you know, it’s who they know. Your personal network may be limited to perhaps a couple hundred people. That network grows exponentially when you connect to the second and third levels. Tip #4: Get your resume to your network. Make sure your resume has a great format and great content. Use the Quickstart Resume Generator at CollegeGrad.com to make sure your resume is not only complete, but also in a great format that works well in both print and digital formats. Then fully build out your LinkedIn profile as well as offering up your resume on Facebook, Twitter and Google+ to your social contacts. Tip #5: Ask for help. Don’t be afraid to ask personal contacts for professional help. Although family members and friends may not be able to personally help you, they may know someone who can. Here is a simple post to us in Facebook and other accounts: “Hey everyone, I’m starting my job search and looking for _____. If you know of anyone who might be hiring, can you please connect me?” Simple request for connections. Social media can help you grow your network exponentially. Many of your family members and friends may work at employers who offer employee referral bonuses for making internal referrals. Or they may know someone at a target employer and can help you make that connection. 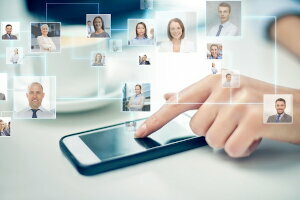 This will be a new use of social media for you and it will take some time to develop your network of job search contacts. Make sure you follow through on all leads to further build out your professional network. Remember that all it takes is one right connection to connect you to your internship or entry level job after college!